© Kidz Konnekt 2019. All rights reserved. 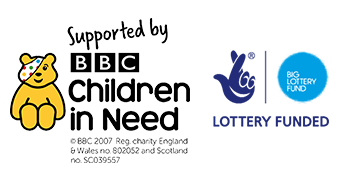 Kidz Konnekt is a registered Charity. Charity number: 1138691. Company Registered in England: 06993614.